China is a land well known for manufacturing varied products and one among them is LED lights. LED lighting manufacturers in China are in fact the best in terms of both quality and price. LED lights usage is increasing by the day given the concern for environment. You can find a large number of players in the wholesale LED lights industry in China. However you need to be careful enough to choose a trustworthy supplier. Be it work lights, grow lights or LED for residential or industrial purposes, China is in the forefront in manufacturing them. There are some wrong notions associated with LED lights made in China. Although it is agreed that there are fraudsters, there is no shortage of genuine suppliers of LED lights in the country. So if you are looking to buy wholesale LED lights from China, you need not think twice, just go ahead! If you are a newbie or are trying to make your imports easy, look for a committed sourcing agent. For importing wholesale LED lights, you can seek the services of China Sourcelink, a leading sourcing agent. Wholesale LED lights industry has grown immensely over the last two decades in China and is expected to grow further in the years to come. 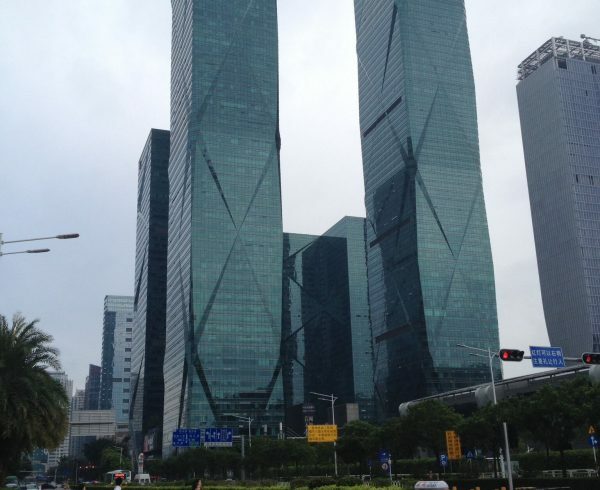 The delta regions of Yangtze river and Pearl river are home to numerous LED lights manufacturing companies. Each province here excels in some kind of LED makes. One notable point is, if you are from Europe or US, check whether the LED lights manufactured in China are compliant with regulations in your country. How to import from China is the general step-by-step guide to follow, and it also applies to LED lighting industry. Before you start looking for China wholesalers for LED lights, check your local markets for price. You are sure to get a surprise! Chinese suppliers will offer LED lights at 40-50% lesser price than your local dealers. This is why people from across the world prefer to import from China. 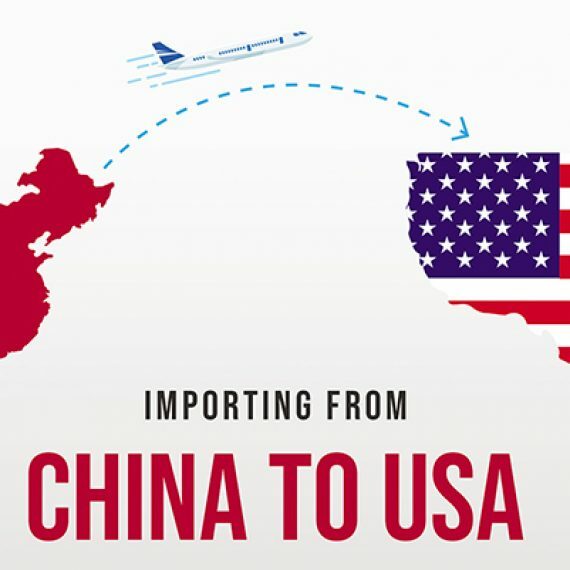 However make sure the components used in the making are allowed into your country before you actually place an order with a Chinese wholesaler. 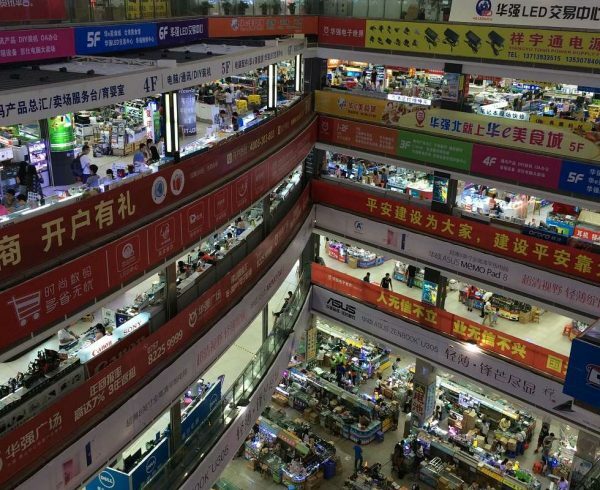 Searching for a wholesale supplier in China is not an easy job. Moreover visiting the country and trying to look for one is very expensive, you cannot be sure to find a reliable one! This is why online browsing is popular. However be specific and look on Google for the exact product. Alibaba is the one of the few online platforms good for browsing general information however it is not very recommended to directly find suppliers. In fact there are numerous debates on is alibaba safe and legit due to the increasing numbers of scams and fraud. This is because the existence of lots of traders and resellers on the platform. how to use alibaba to find suppliers in China is the article you want to refer to that teaches you to distinguish factories from traders. Attending trade fairs is another good option. Here, a large number of sellers gather at one place to showcase their products and moreover they would be genuine, so you get to meet authentic dealers while enquiring becomes easy. This avoids scammers and your job becomes a lot more easier. Once you have contacted a Chinese wholesaler, try to visit their plant. 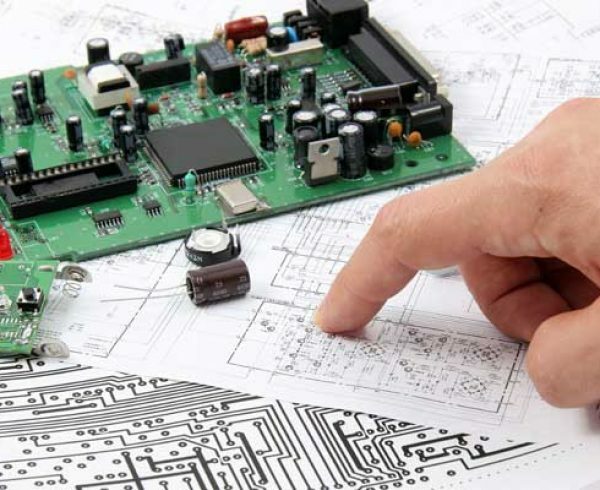 Have a look at their manufacturing processes and build a good relationship with the supplier. As you know where he is located, this should not be a difficult job for you. First, you need to be clear on what you want to import, in other words, what type of LED lights you need- the watts and voltage should be clearly mentioned. The temperature, color and the beam angle must also be stated clearly. Ask for a quote in International commercial terms or if you are not familiar with it, you can specify the purchasing quantity. Do not make the mistake of going for a bulk order at once. Buy samples to check for the product quality. Once you are satisfied with the sample quality, you can always order the quantity you want. This also gives you an idea on the lead time and the supplier’s concern for customer satisfaction. Even though it might cost you some amounts, you will be on the safer side. Now you are convinced about the quality of LED lights, buy wholesale. Maintain and improve business relations for consistent business. Mutual trust and understanding go a long way in business. Specify all the product details, including the materials you want. It is your duty as a buyer to clearly communicate. Just because your supplier does not ask you any questions, don’t assume he knows everything. In such cases you will definitely not receive the LED light you wanted. Be precise and state everything clearly, in written terms. The contract too, must be straight to the point and mention everything about product characteristics, the payment terms and time. When you are paying your supplier for wholesale LED lights, choose a reliable payment method. PayPal would be a good option if you are a newbie and are yet to develop a good relationship with your wholesale supplier. LC and banks are the other options that you can consider if you are into importing from a long time. Do not make price your primary concern. If you come across a supplier who offers wholesale LED lights at a price very cheaper than most others in the industry, it should be a warning for you. 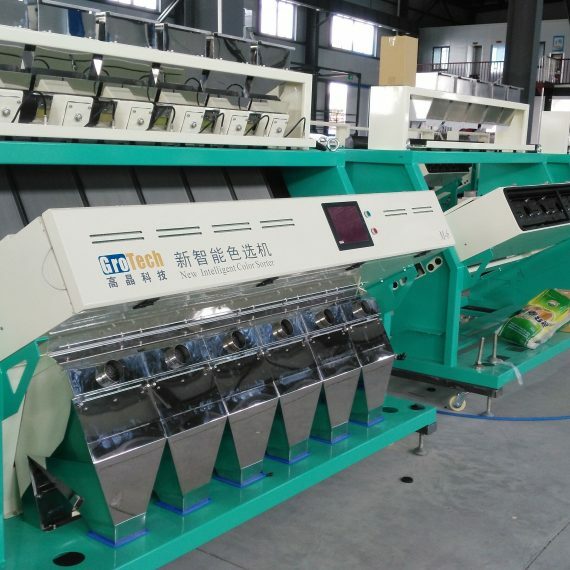 The supplier most probably uses inferior materials. Even though your profit margin may increase in the initial days, you are sure to land in trouble in the days ahead. You are looking to grow your business, not ruin it! Once the supplier is ready with your product, the next thing is shipping. If you are new to imports, you might find this confusing and difficult. FedEx and DHL are the popular options, however you can ask your China wholesale LED lights supplier to look after all the shipping. You will receive a Proforma Invoice with all the costs. International shipping takes time. The production might not go as per schedule or the vessel might start late- the least expected can happen in shipments. So you need to plan well for your order. Consider all these factors and order well in advance so that even if there is a delay in production or shipment of your LED lights, your business is not affected. Imports is not easy, as said earlier. Even if you have vast experience in imports, there are chances of labor problems, shipment delays or not conforming to the quality. You need the services of an expert sourcing agent to procure wholesale LED lights from China. 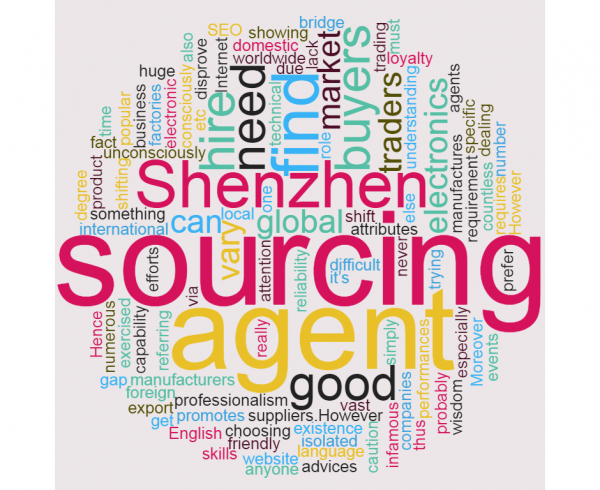 Why Look For A Sourcing Agent? 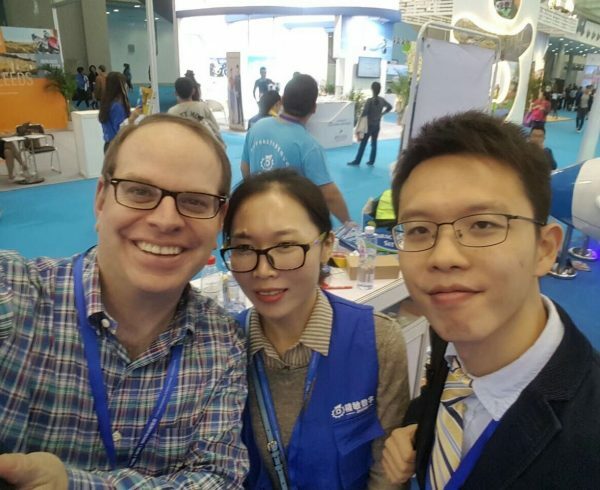 A sourcing agent knows the Chinese market. He would have already built relations with different reliable suppliers, so you are most likely to benefit from low prices. A sourcing agent will know how to handle shipping and other documentation. So take your fears and worries off! 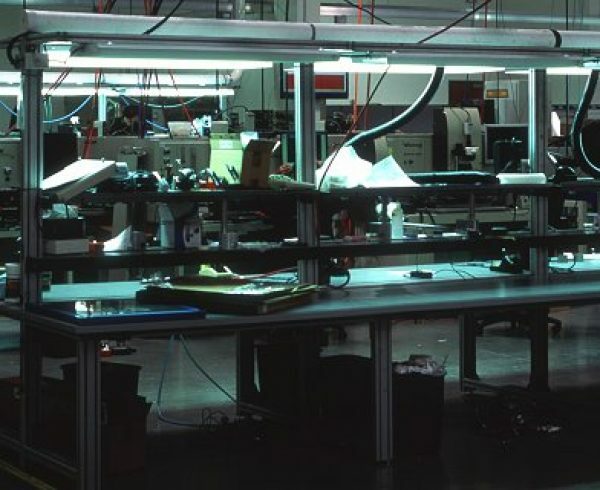 A sourcing agent checks for quality and monitors the production process, so be assured of the quality! Especially if you are importing to U.S or Europe, there are strict guidelines that the LED lights need to comply with. A sourcing agent does this job day in and out, so this is his routine. Expect quick delivery by hiring a sourcing agent. With a sourcing agent by your side, you need not worry about your payments. 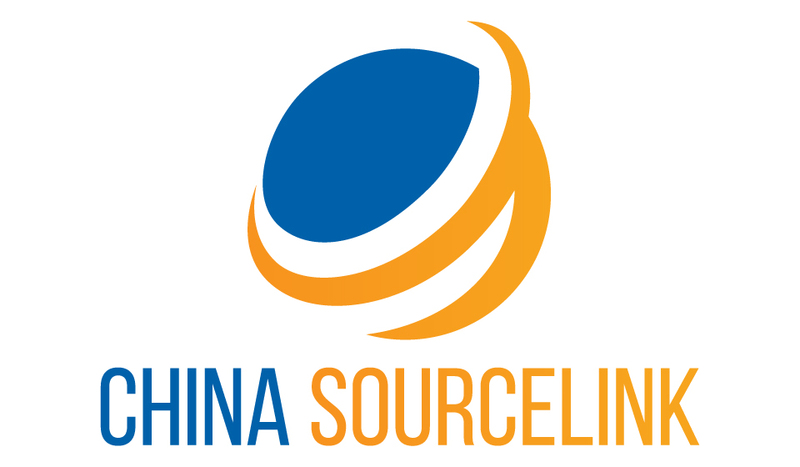 Any problem with the products received, your sourcing agent will always be there to help you. A sourcing agent will be bilingual, so language barrier can be overcome. The primary reason for choosing China to import wholesale LED lights is the cost factor. As you can get inexpensive LED lights here, you can expect to make huge profits in your home country. However you need to look for a reliable supplier who can supply high quality LED lights consistently. This is the major reason you need to look for a sourcing agent. Maximize your profits by hiring the services of a trusted sourcing agent. Still thinking? China is a great nation and is well known for manufacturing. 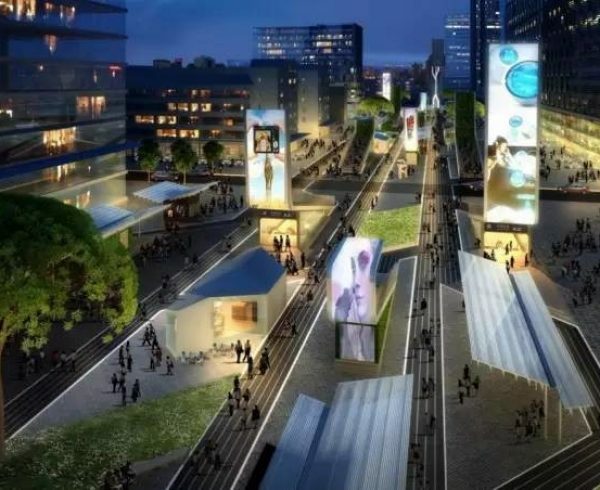 Businesses worldwide look to China to import varied products to satisfy the ever growing demand in their home country. Making huge profits is also possible by importing from China. 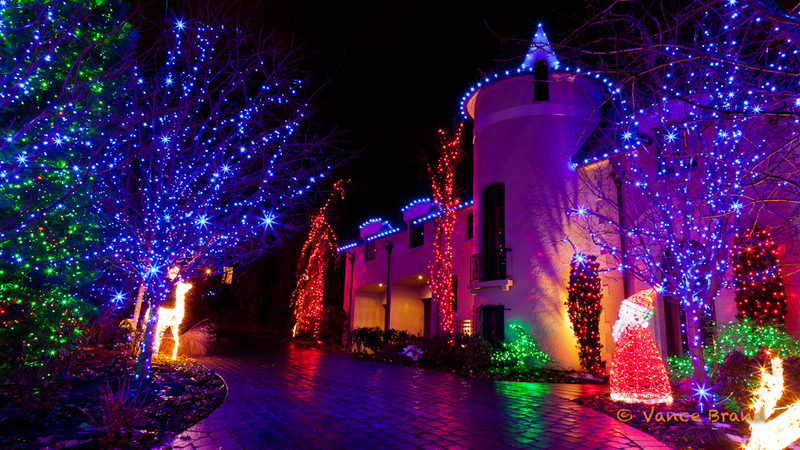 LED lights are being used almost everywhere, given the dropping prices and the low maintenance costs. You can expect the LED lights market to grow enormously in the future, so this is the right time to expand your business and gain an edge over your competitors. 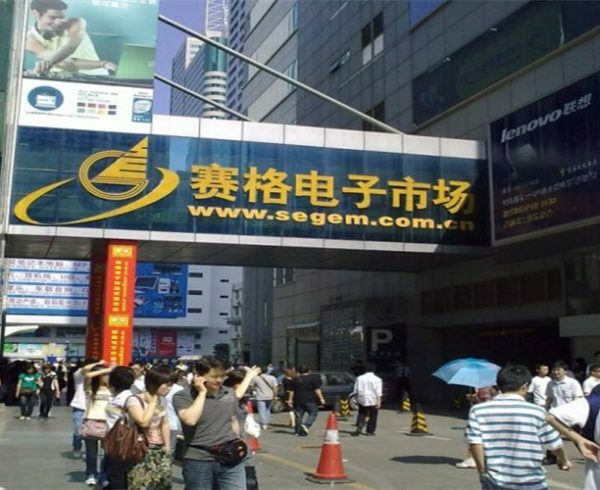 Why lag behind when there are vast opportunities out there in China? Start importing as quickly as you can! 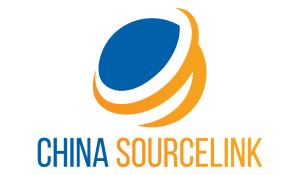 We, China Sourcelink, are a premier sourcing agent with a great deal of knowledge about the Chinese wholesale markets. We are years into the business and take no chances when it comes to quality. We know who the reliable wholesale suppliers for LED lights in China are and have developed a strong business bonding with them. So if you are looking to import LED lights from China wholesale, we would be the perfect choice!